BEHIND THE MASK - Romantic issues surface between Fallon (Elizabeth Gillies) and Liam (guest star Adam Huber) when she uses a public misconception to try and boost pre-sales of his soon to be released book. Meanwhile, when Sam (Rafael De La Fuente) plans a masquerade ball to roll out his new identity as a single man, Adam uses it as an opportunity to unveil the “new” Alexis to the family. 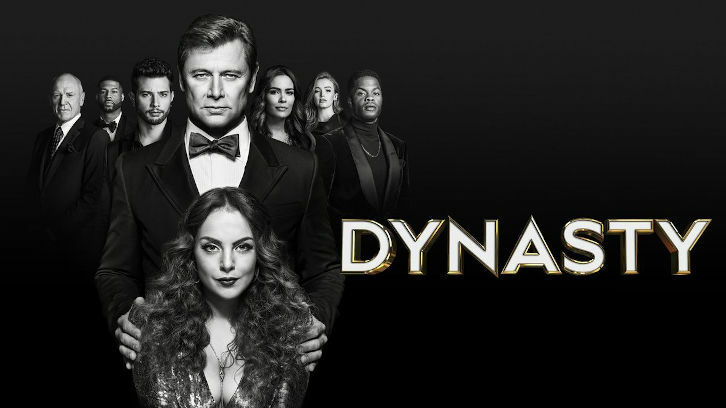 Grant Show, Robert Christopher Riley, Maddison Brown and Alan Dale also star. The episode was written by Josh Reims and Aubrey Villalobos Karr and directed by Jeff Byrd (#218). Original airdate 4/26/2019.